The International Institute of Knowledge management (TIIKM) always give the maximum facilities for the conference participants. Therefore TIIKM always chooses finest star class hotels in the country for conferences. 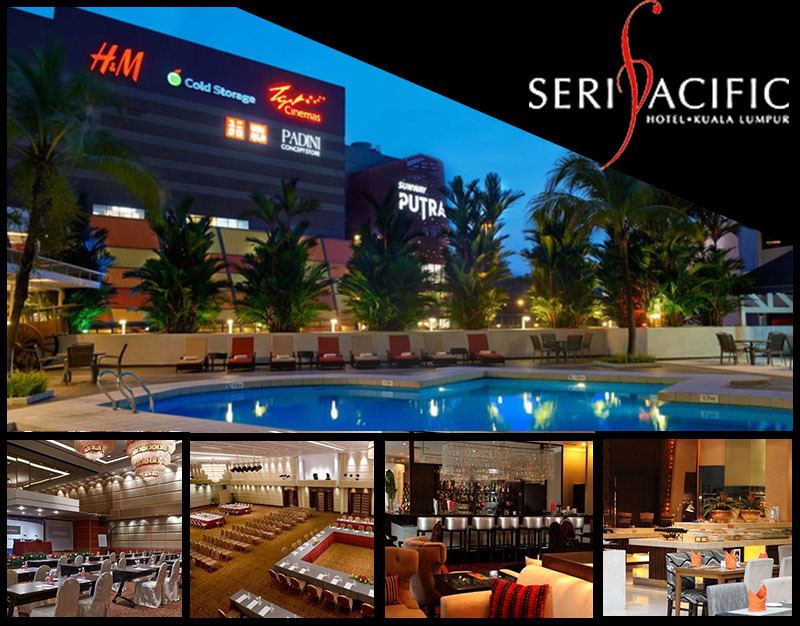 The conference venue of 5th World Conference on Media and Mass Communication 2019(MEDCOM 2019) is Seri Pacific Hotel Kuala Lumpur. This hotel is one of the most recognized hotels in Malaysia which is situated heart of the city of Kuala Lumpur. It’s only an Hour drive from Kuala Lumpur international Airport to the Hotel.